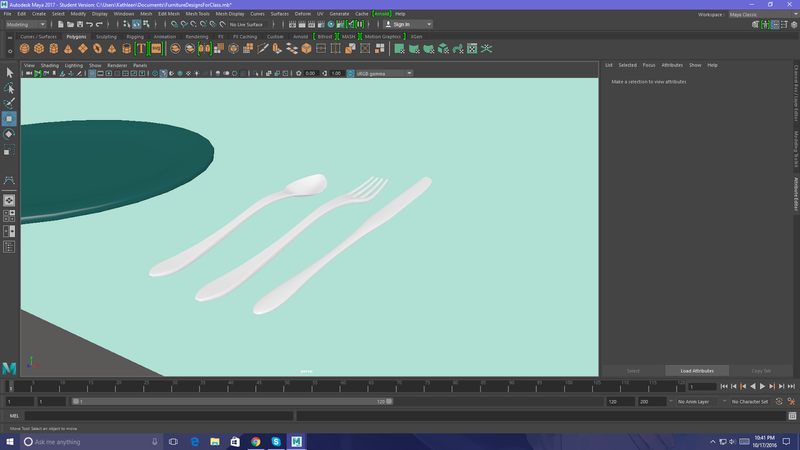 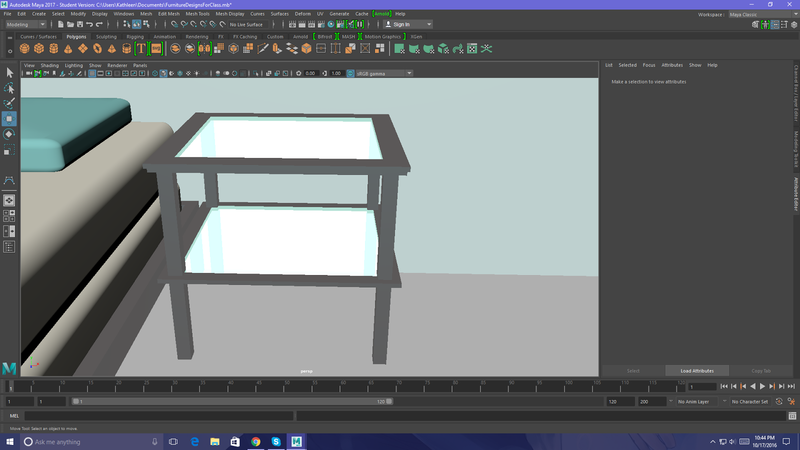 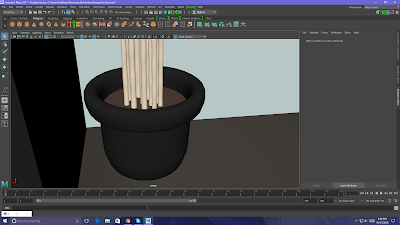 Phlox Creations: Update and 3D models! 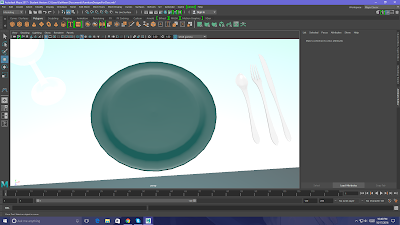 I know it's been a while again. 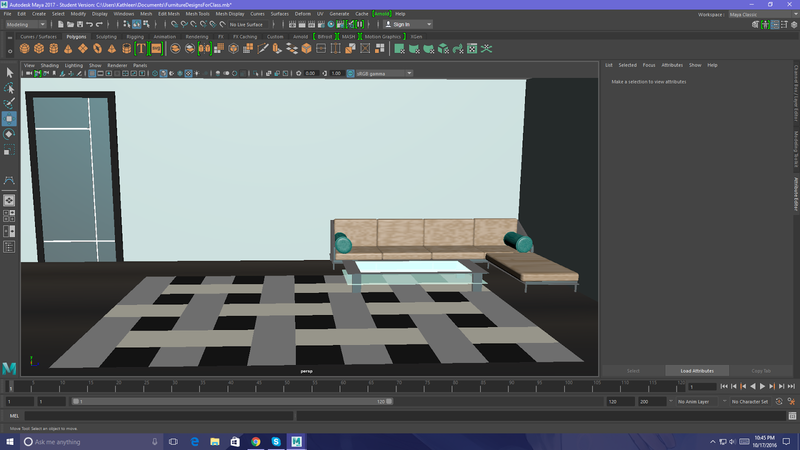 Classes are getting more difficult now since I made it through the first year of my college experience. So, I will start posting once or twice a month. If I have time to post more often, then I will. 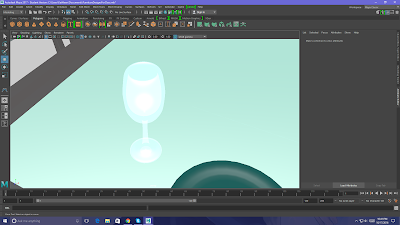 This time, I have a bunch of stuff to post, so be prepared for it all. 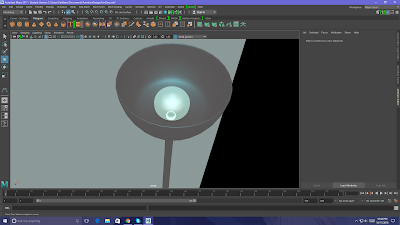 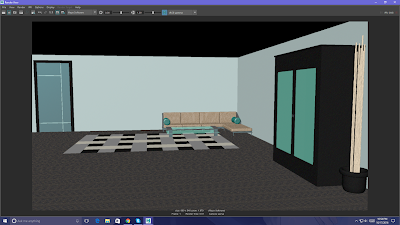 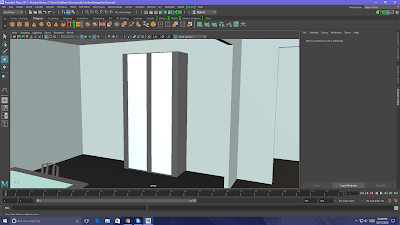 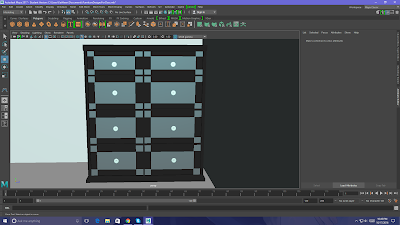 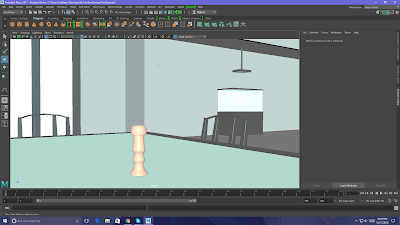 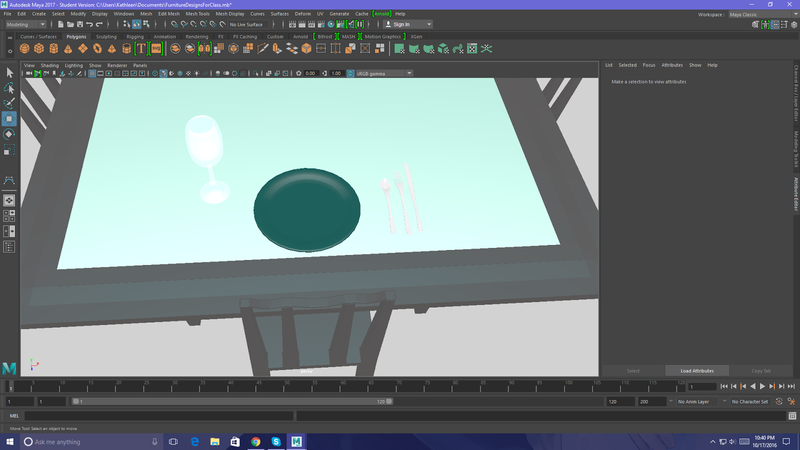 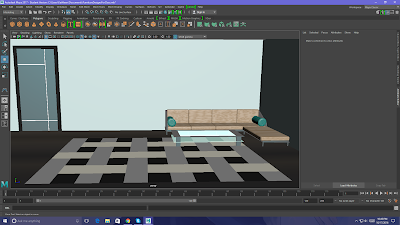 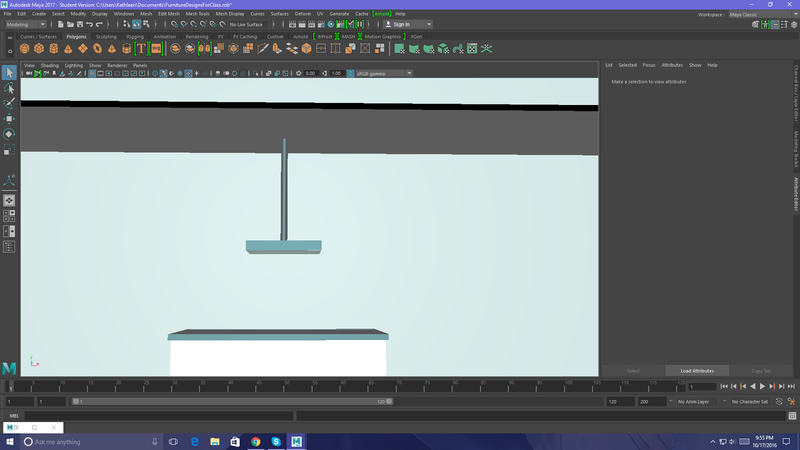 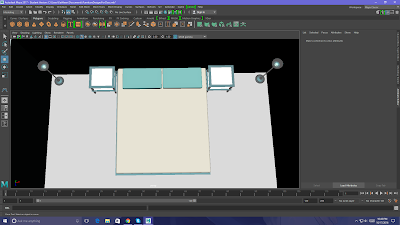 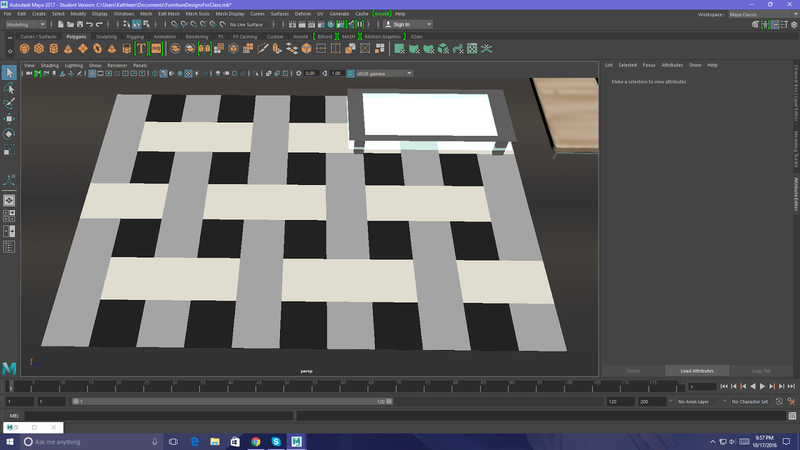 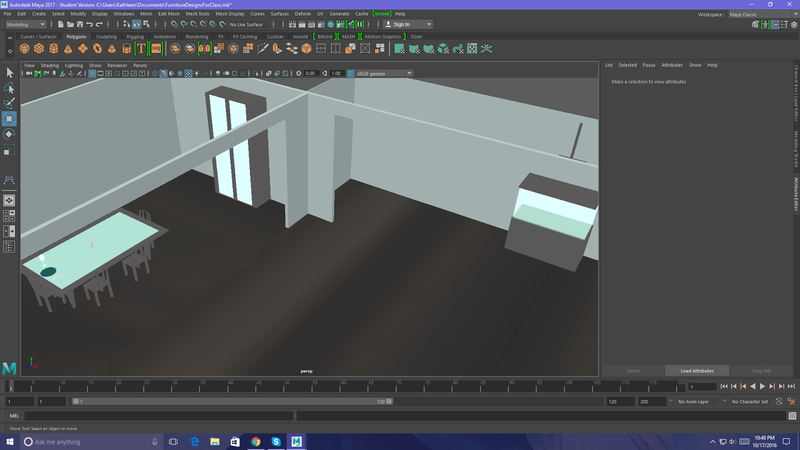 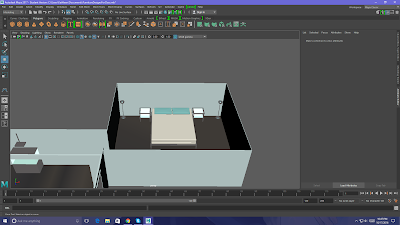 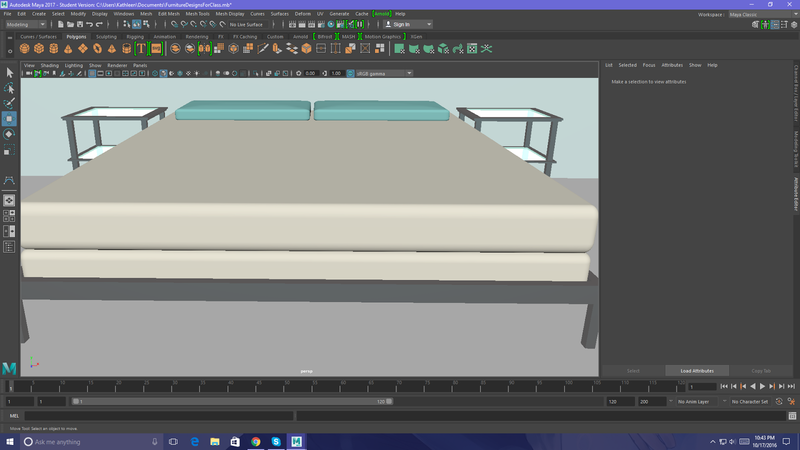 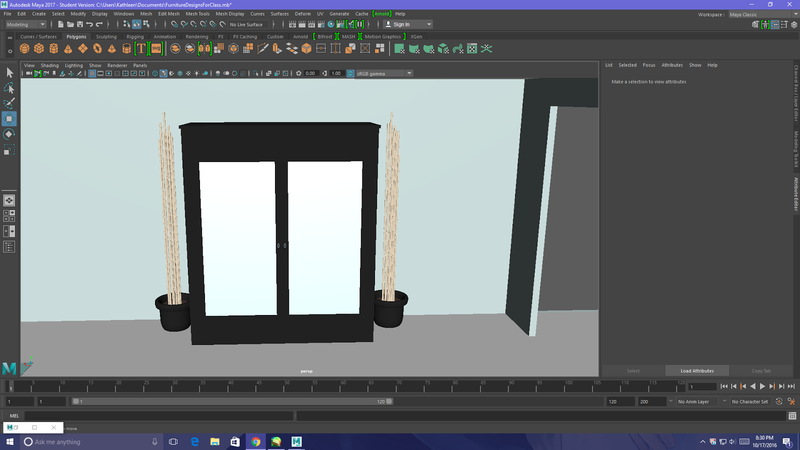 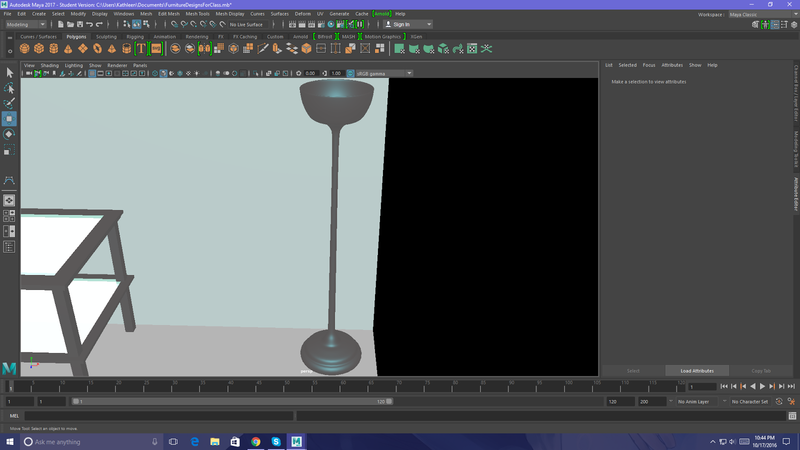 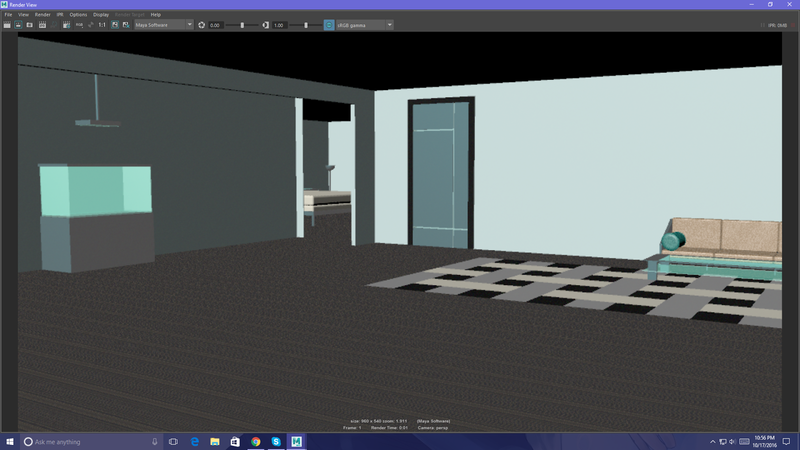 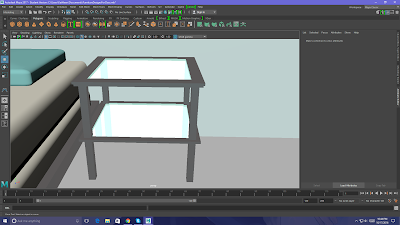 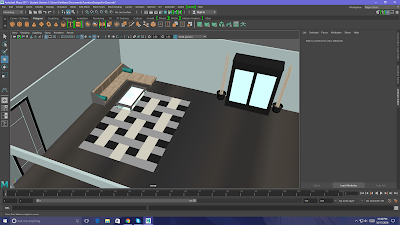 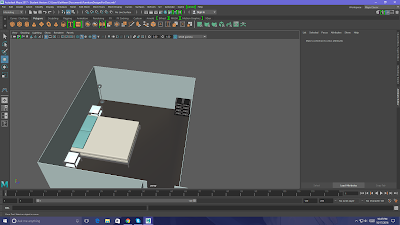 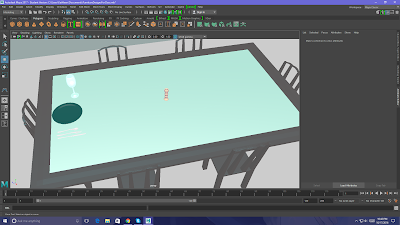 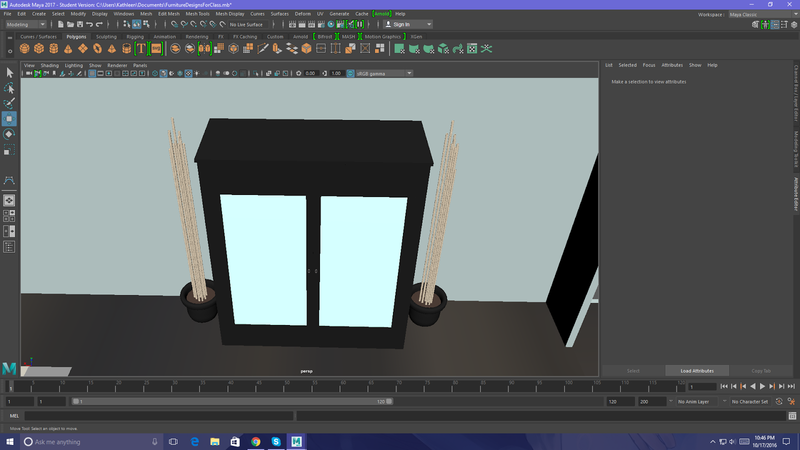 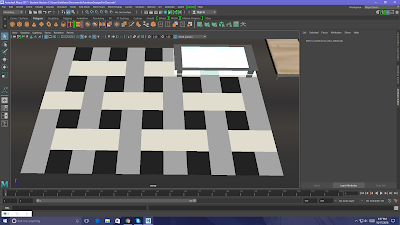 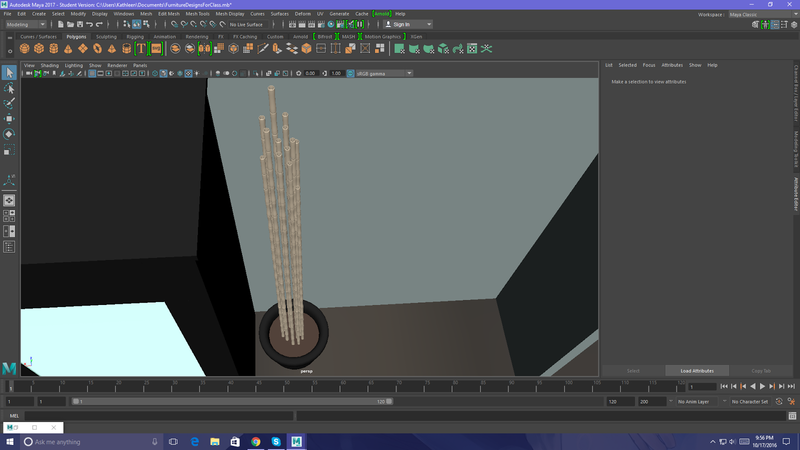 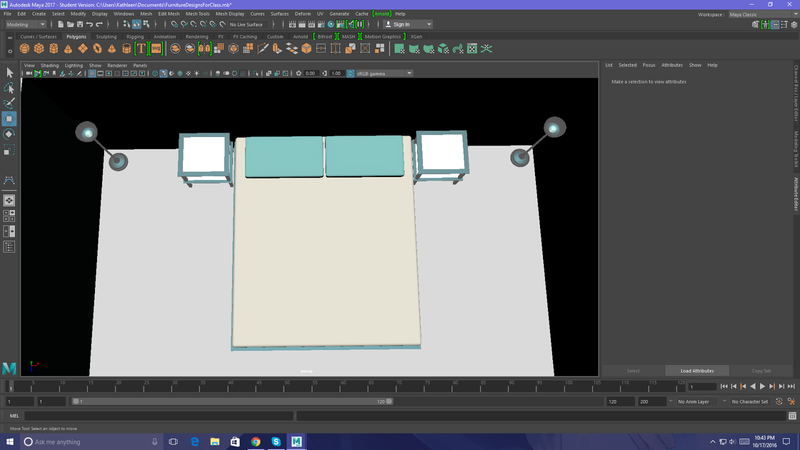 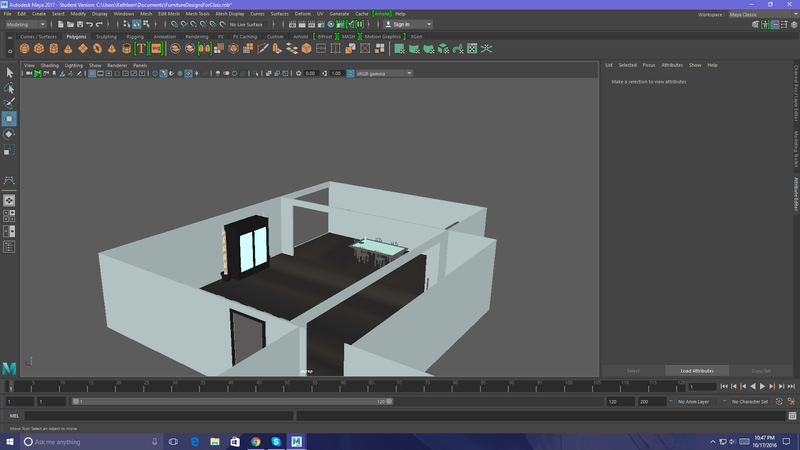 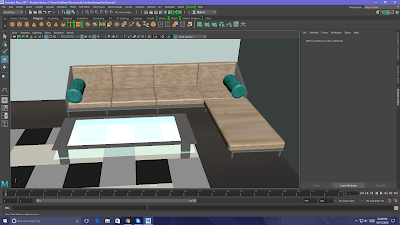 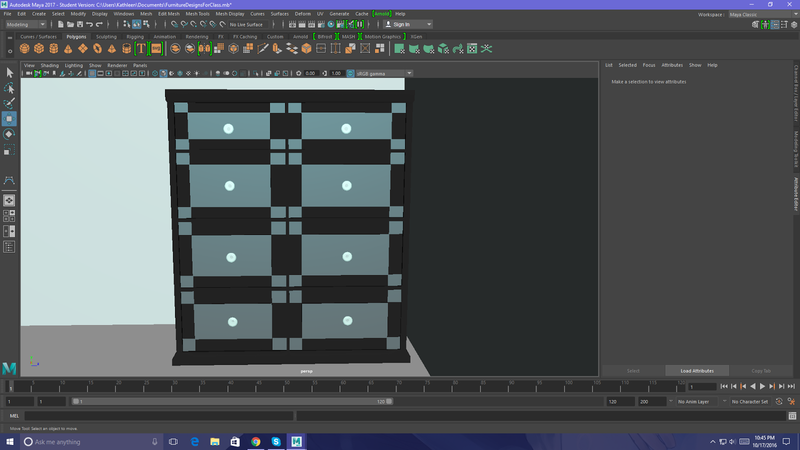 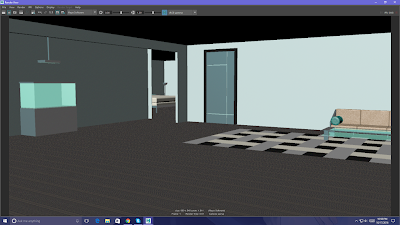 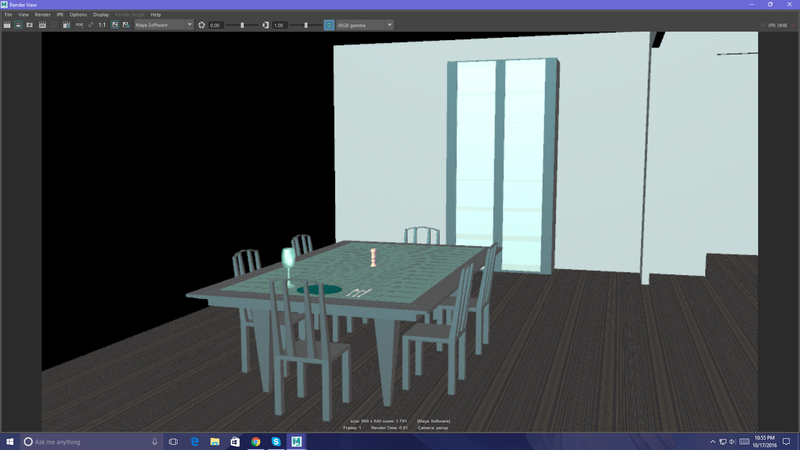 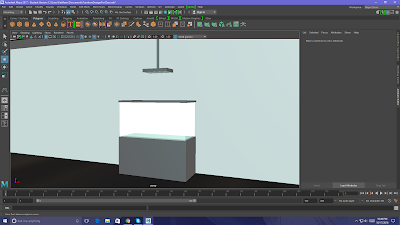 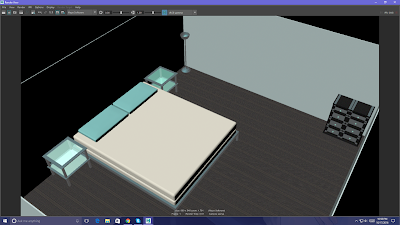 There are animations and some 3D models of a room I had to create. 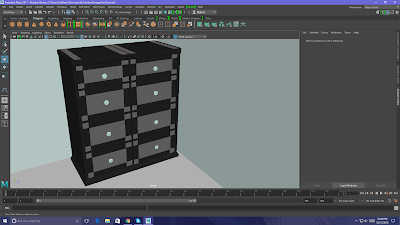 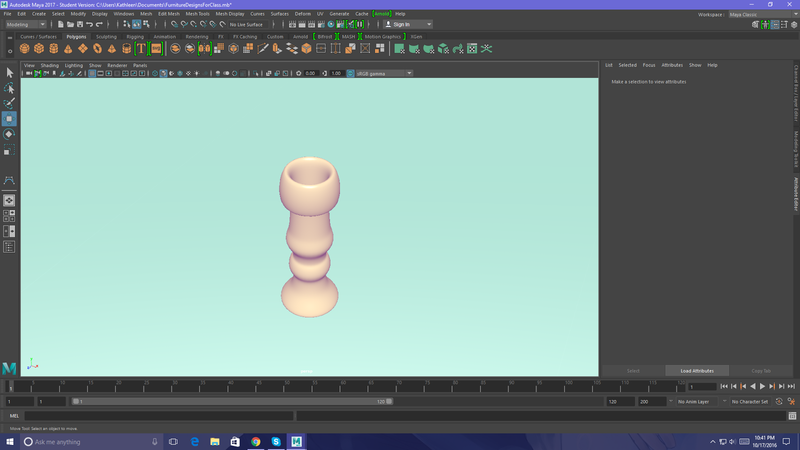 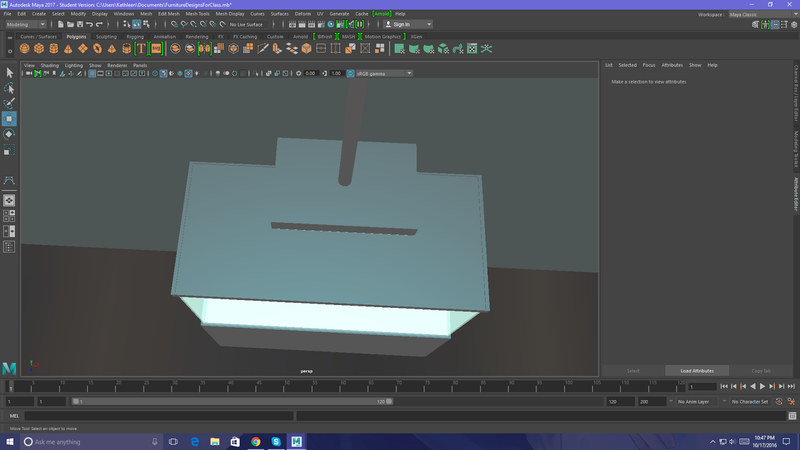 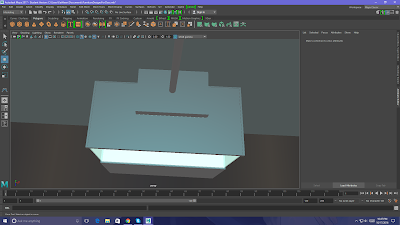 My 3D models aren't that great, but I hope you enjoy seeing them.